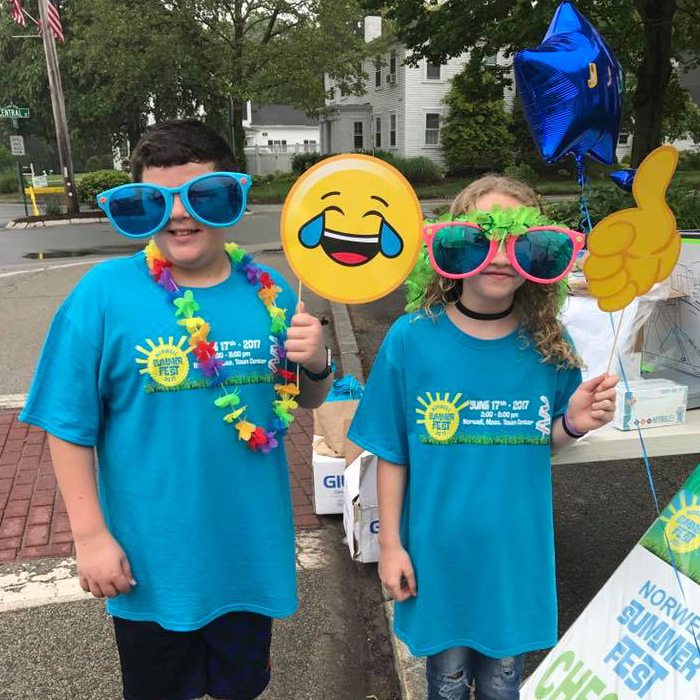 Norwell Summer Fest was founded in 2014 by Kristen Jervey and Kera Kirchner, both avid volunteers in and around town. 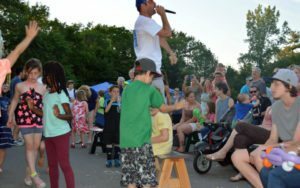 Two highly successful bi-annual Norwell Summer Fest events have now been held in 2015 and 2017. Thousands of visitors came together at each of these events to enjoy live music, artisan shopping, delicious food, attractions, and much more. 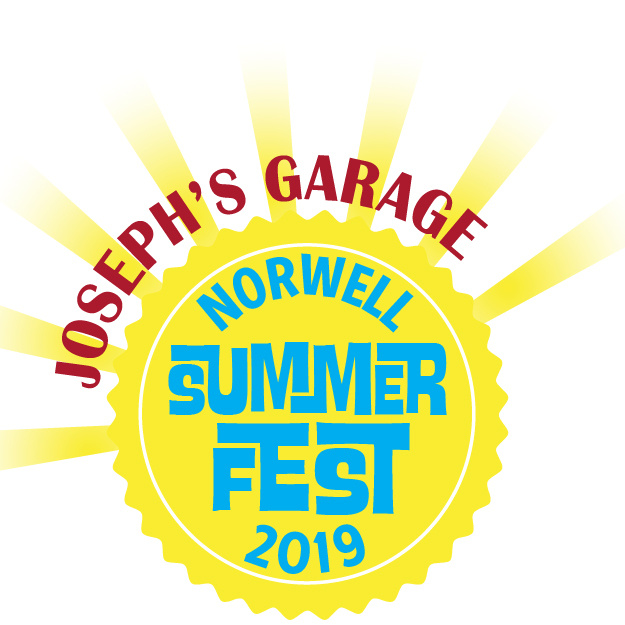 Norwell Summer Fest is now planning its 3rd bi-annual free festival to be held Saturday, June 1, 2019 in Norwell Town Center. A team of dedicated volunteers is working hard to organize a fun, safe, and special day for the entire community to celebrate Norwell. 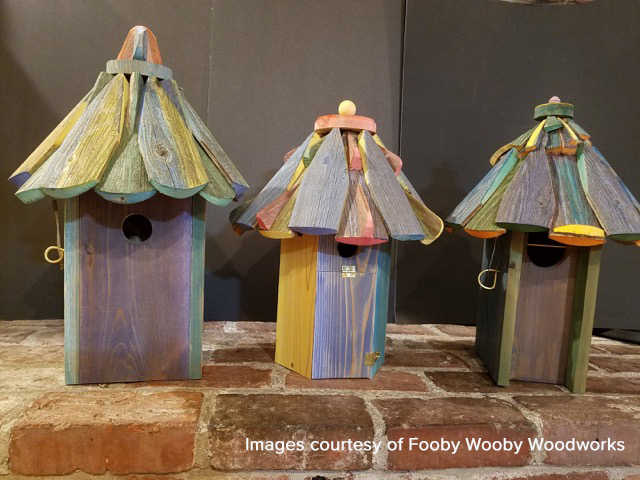 The heart of Norwell will be transformed into blocks of color and filled with music, festivities, the aroma of delicious summer food, and the warm community spirit of Norwell! This year, we are thrilled to be partnering with Friends of Norwell, a registered local nonprofit which comprises the Norwell Food Pantry, Kids-In-Need, and Holiday Adopt-a-Family. Volunteers raised all the funding needed to host the two prior free community wide events through corporate sponsorships and personal donations. The same will be required in order to host Norwell Summer Fest 2019! Norwell Summer Fest is seeking corporate sponsorships for this event. Corporate sponsorship enables companies to gain high-level visibility among the many visitors, as well as gain recognition throughout the South Shore. All funds raised by the Norwell Summer Fest Committee are used to pay for the expenses incurred by the festival. Many volunteers are needed! It will take over 200 volunteers to help on event day, June 1, to ensure that Norwell Summer Fest, is once again, a fun and highly successful festival for all!